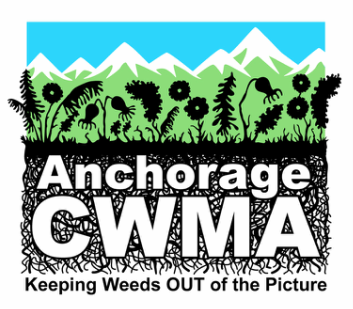 This website is maintained by CANWIN, a charter member of the Anchorage Cooperative Weed Management Area (ANC-CWMA). Please contact CANWIN for information about non-native invasive plants, events, and to connect with other members of the ANC-CWMA. Your tax-deductible donation to CANWIN will be used for ANC-CWMA activities to control non-native invasive plans in and around Anchorage. Thank you for your support!